Helping people make money online. Many ways to earn online, which one is for you? I thought this was a great share and a time saver! 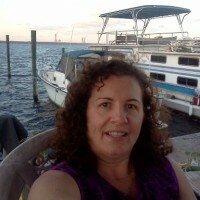 Check out many of my trips in Florida, we like staycations. One of the many beautiful lakes in Florida we like to fish in, this one is in Inverness,Fl.